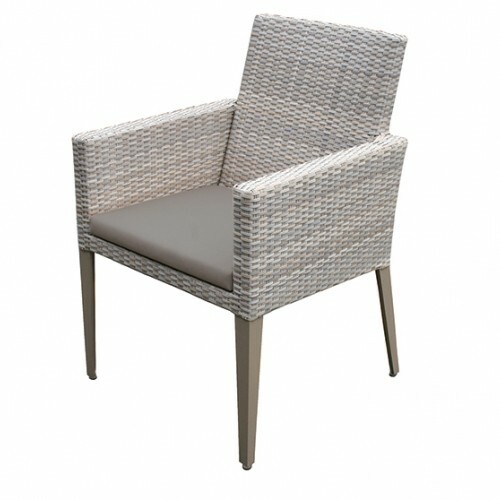 The Brighton dining armchair is made with style and comfort in mind and is a perfect match with any of the four different sizes of Bali dining tables. 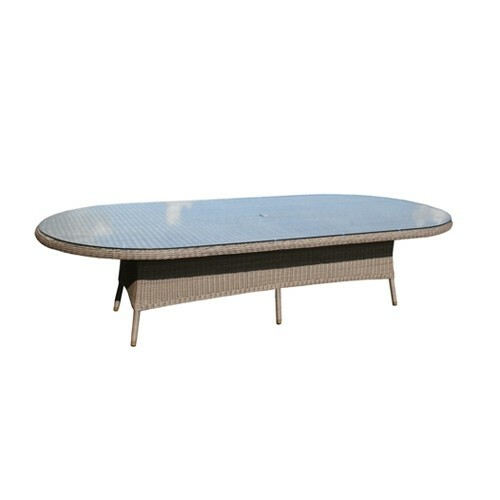 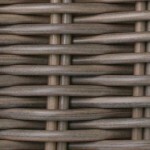 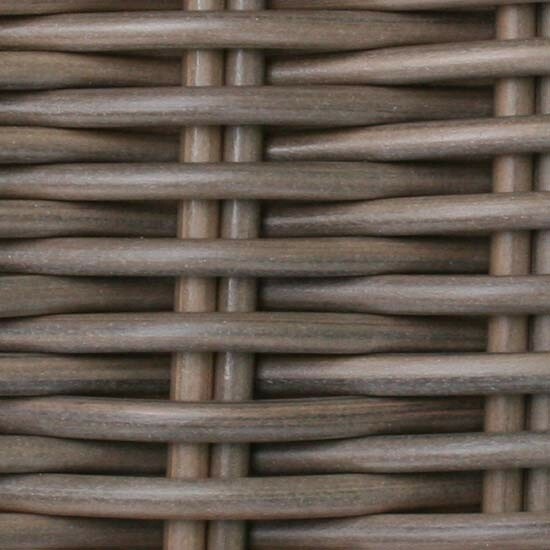 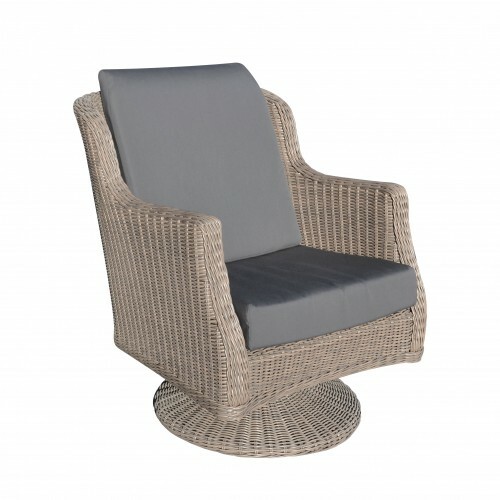 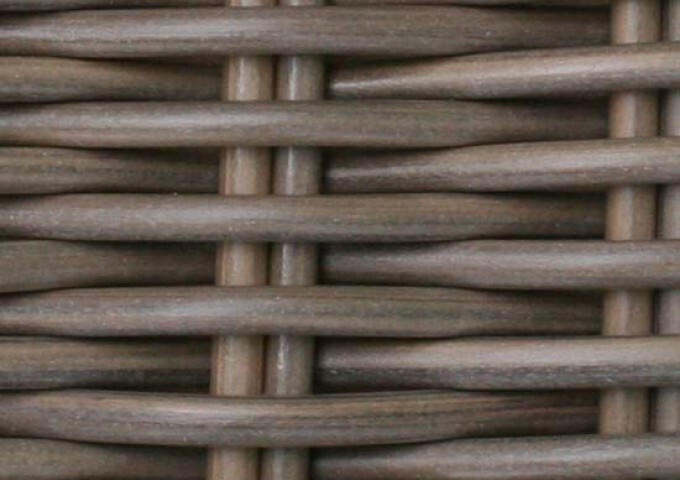 The armchair consists of an aluminium frame with a high quality synthetic rattan weave over the framework. 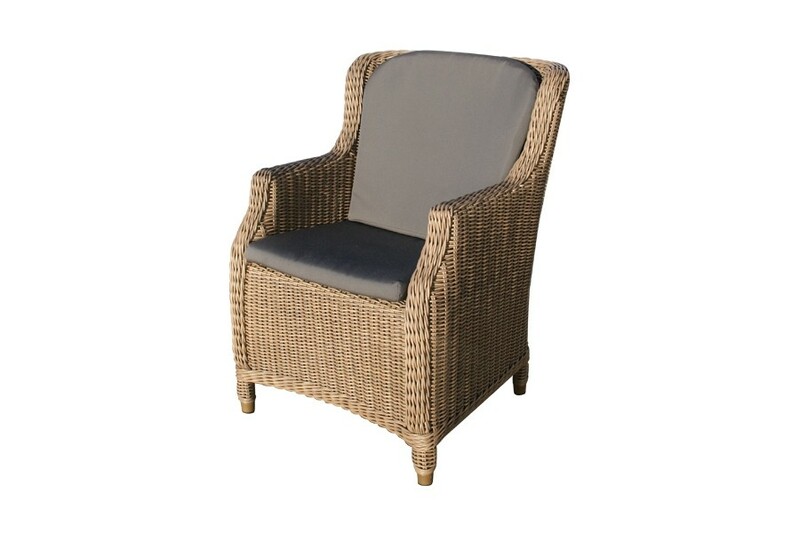 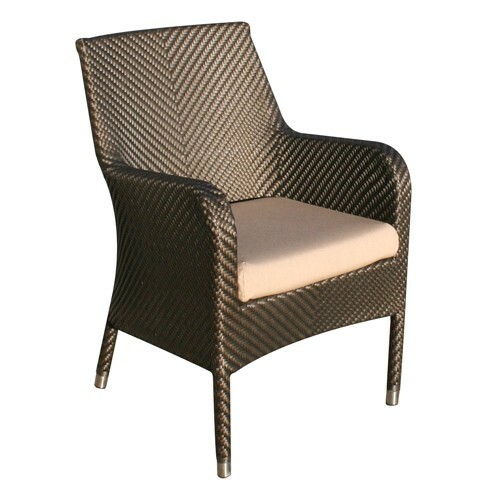 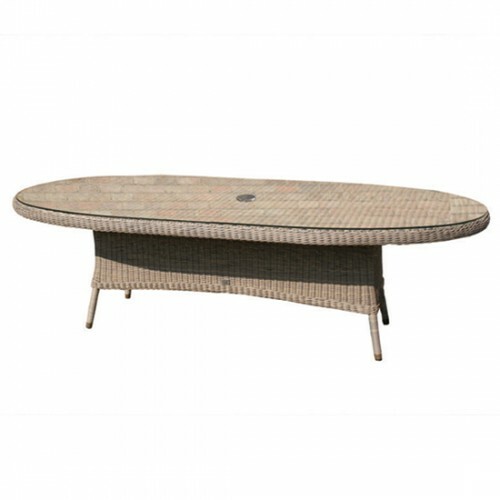 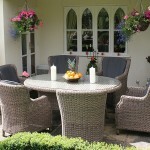 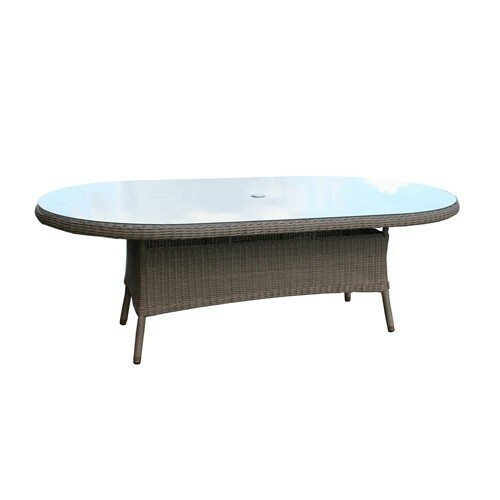 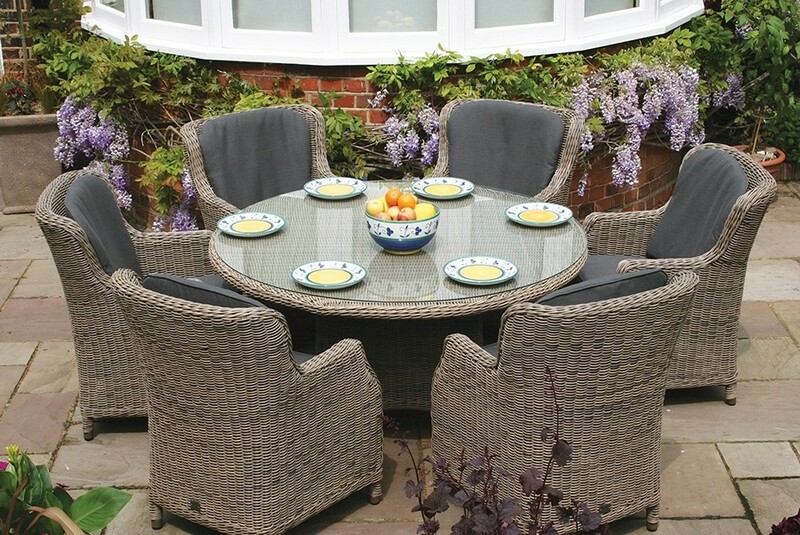 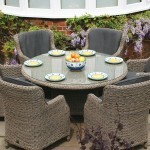 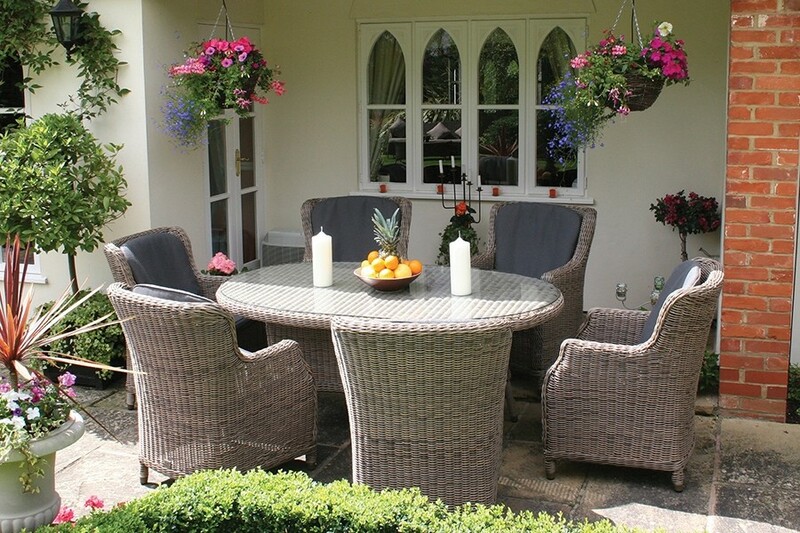 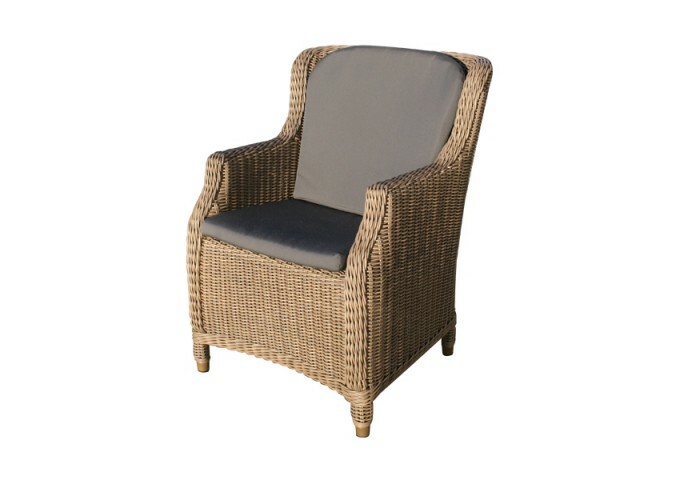 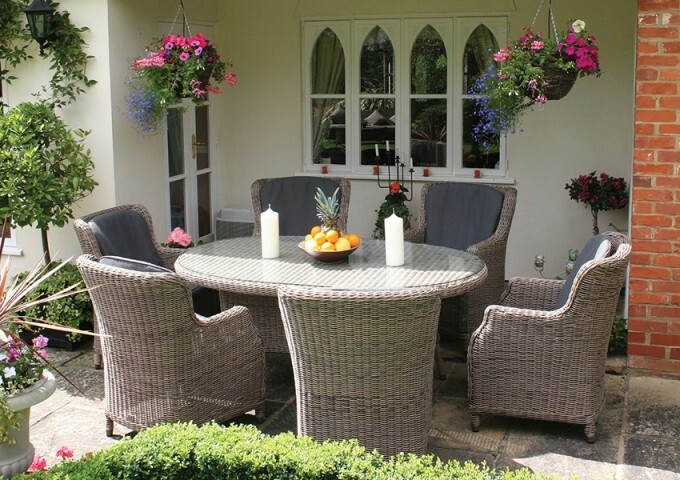 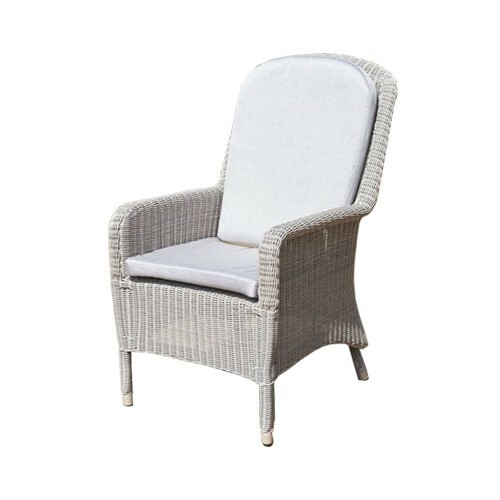 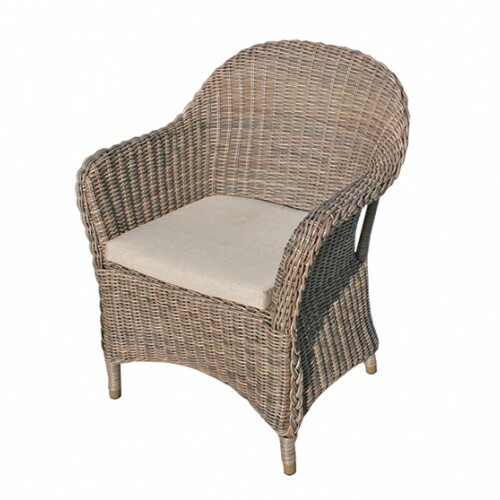 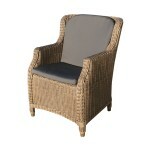 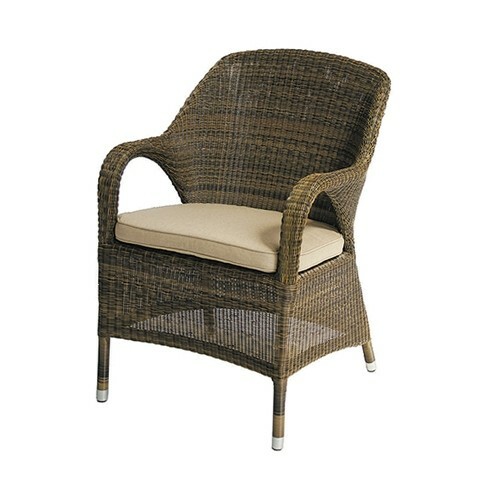 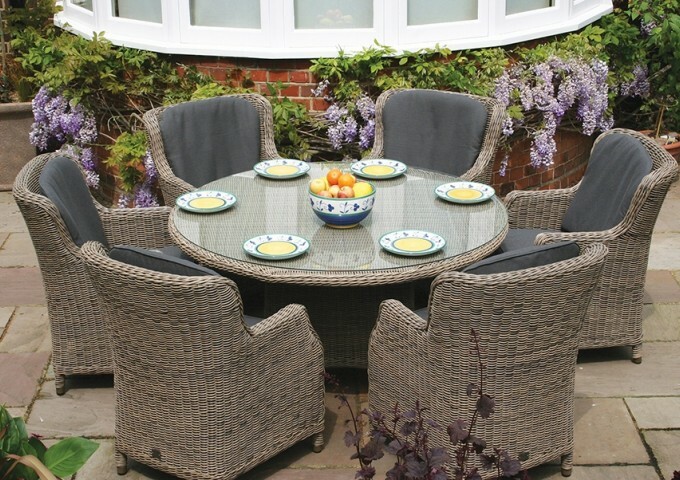 The Brighton dining armchair is suitable as garden furniture and for the conservatory or dining room. 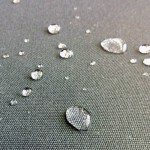 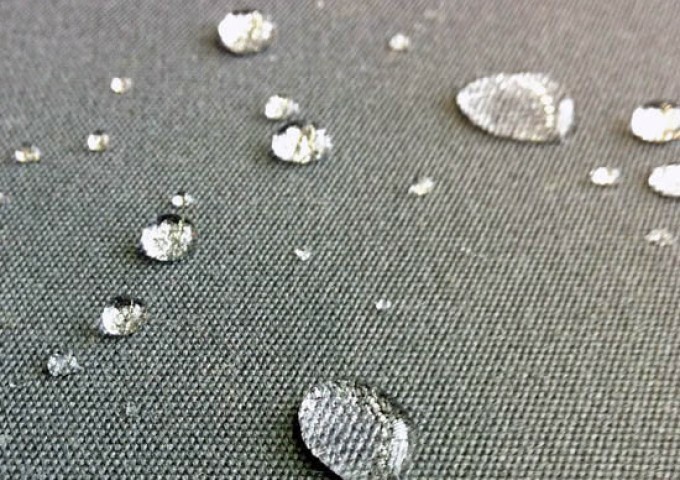 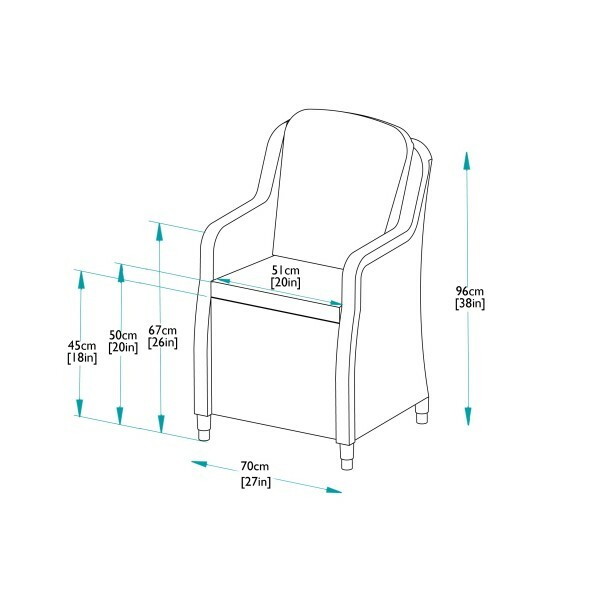 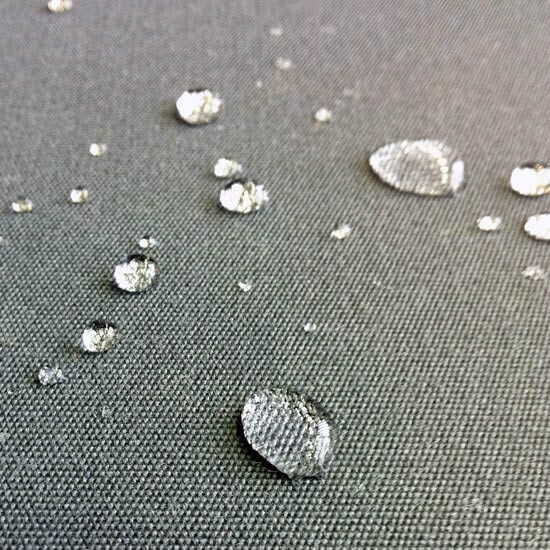 Fully waterproof cushions are supplied automatically enabling the armchairs to be left out all year round.